Own a SodaStream? 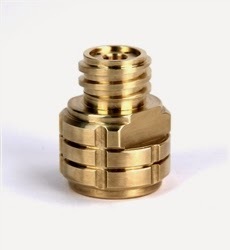 This CO2 Adapter Might be Just What You Need! 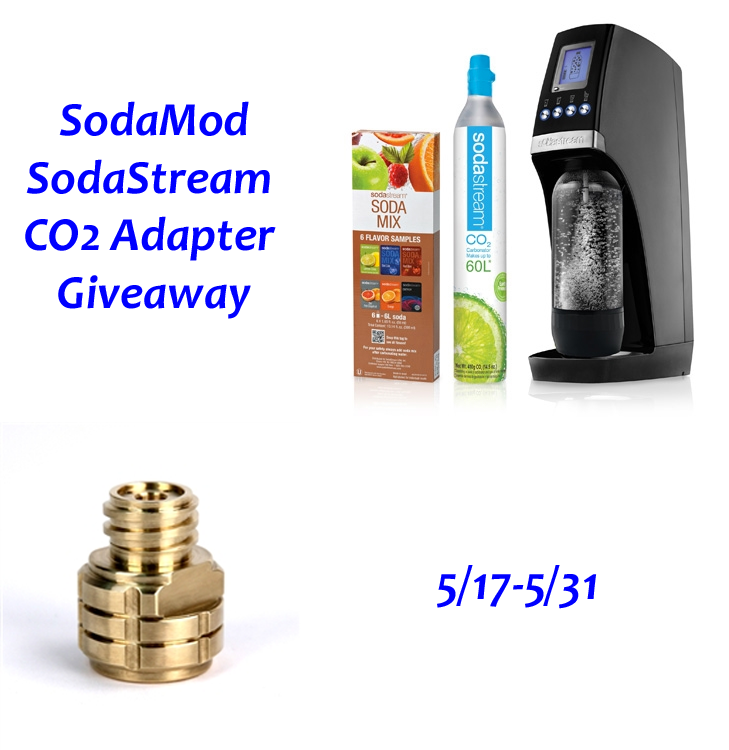 Are you a fan of SodaStream but tired of paying for the next refill canister? SodaMod thinks they have the answer. They make a SodaStream CO2 adapter that will turn a standard and cheap paintball tank into a reusable SodaStream canister. On its own, the SodaMod adapter is just shy of $60. They’ll also sell you the properly sized refill paintball canister for your SodaStream compatible machine. The giveaway here is for your very own SodaMod adapter. We’re NOT giving away the SodaStream. If interested in the win, enter below. The giveaway is open through 11:59pm on 5/31/15 to US entrants who are 18+. Void where prohibited. I own the Fizz model. I bought mine a few years back and I think it’s called fizz. We have the Sodastream Source. I have the fountain jet. I don’t know the model number.